I'm not a dress person. At least I wasn't but now I can't believe that I've waited this long to like them. It's actually not too surprising because I'm always late when it comes to fashion. Not that dresses are a new trend or anything considering that women have been wearing them since the beginning of time. I'm a casual girl and dresses have always felt too dressy. I like to be comfortable and I think there is a part of me that wants to blend into the wall a little bit. To me, a woman in a dress stands out. I do not want to stand out. I needed loose fitting things for work and now suddenly a whole new world has opened up to me. I might have gone a little crazy, but I never expected that I would find so many I liked. I have a bunch of dresses in my closet that I haven't even popped the tags on but that's all changing now. Simply put. I love them now. Dresses can be casual. They are comfortable and easy. It's all one piece so you don't even have to coordinate a top and bottom. These are all leggings friendly too so I can wear them year round. It takes me a while to come around to certain things but once I do I'm all in. I really love it when shopping is just meant to be and this shopping trip is a perfect example. Let me explain. First, I have surgery which results in a Buddha belly. I decide to go shopping for comfortable legging and boots friendly dresses at Old Navy on my lunch break. You know those retail sales e mails that a lot of people think you should unsubscribe from when you are on a budget so as not to tempt yourself into shopping when you shouldn't? Well, not hours after my mini shopping spree I get an e mail from Old Navy advertising 40% off all dresses and free shipping with a purchase greater then $50 online only for a limited time only. Nine hours to be exact. I just spent $125.14 cents on 5 dresses none of which were on sale but I did get a 10% military discount. I'm not going to let that stop me from taking advantage of the deal so I order every single dress I bought in store plus one more online for only $2.00 more. One thing I don't like about online shipping is that I like to try on every single thing first so I don't have to deal with the return hassle, but I've already tried 5 of the 6 on so I already know exactly which sizes to get. On top of all that magic I earned an additional cash back bonus of $5.84 using my Discover card to shop online. Cha ching. Those pesky junk mails actually can come in handy. If it's a store you really like and can technically afford to shop in, you might as well know what sales are happening. Unless you have no self control. Then it's probably not a good idea. And there you have it from a non fashion blogger. 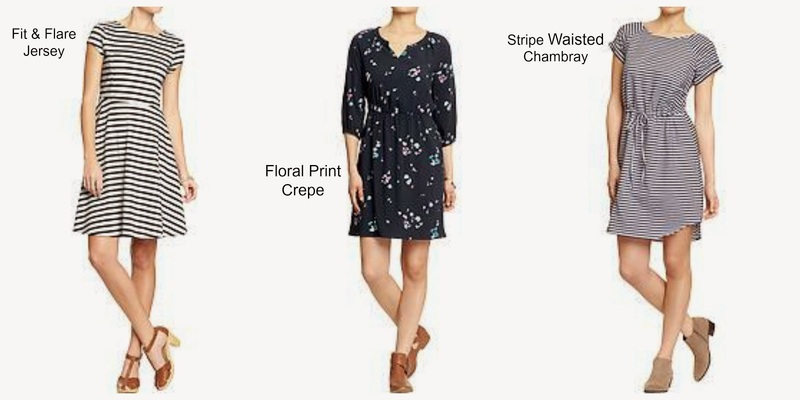 Must have Spring dresses. I know this because I bought them all. But the whole meant to be thing doesn't stop there. I returned the original dresses to Old Navy and on a whim decided to check Marshall's for leggings which is right next door. I ran smack dab into my first Maxi skirt ever. A Roxy Maxi in my size for only $19.99. I bought my first maxi dress over the summer and have been wanting a skirt ever since. You all know how random Marshall's can be. I was really, really surprised to find it there and it has to be because I wasn't looking for it specifically and if I'd gone even a day later it probably would've been gone. And it looks like it was made to go with the super soft black shirt that I bought at Old Navy when I only meant to return the dresses. Like I said, it was meant to be. I guess I shouldn't make up my mind that I hate something before I've actually tried it. I do this a lot. Especially with food. MJ if you are reading this please note that this new found realization does not extend to food even though I am well aware that it probably should. I love dresses but every office I work in is SO COLD that I can't wear them. The Roxy skirt is really cute. It's so cold here in NYC that I can't imagine wearing a skirt right now but fingers crossed summer comes quick. Nice selections. I am so ready for some bold prints. I got that same email from Old Navy! I was so mad at myself because I forgot about it and by the time I thought about it again the 9 hours were over. You got some cute dresses! I love dresses too, they are just comfortable. The last line of this post made me laugh. This could be my favorite post of yours ever. Seriously, you are so cute! I'm in love with dresses...but then again I always have been. I'm glad you've come to see how wonderful they are! And can be so comfy. I really love all your picks! 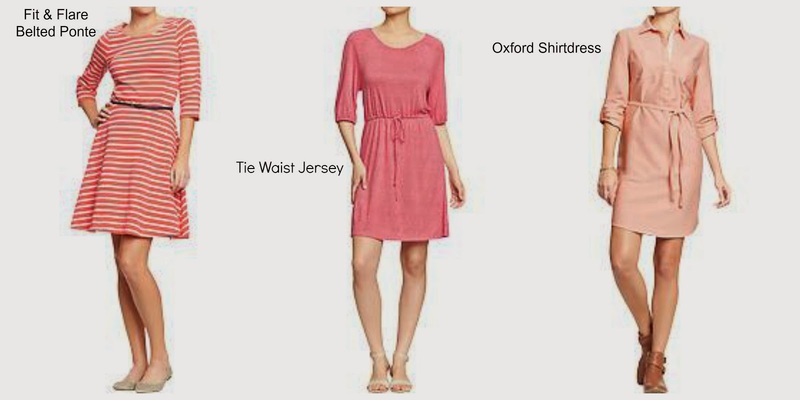 The dresses with cinched waists are super flattering (not that you need it, teensy weensy ;) )! I love the oxford shirt dresses! I remember Express had one when I was in college that I always wanted so bad, but couldn't afford it. I'm glad they are popular again & I so want to buy one. 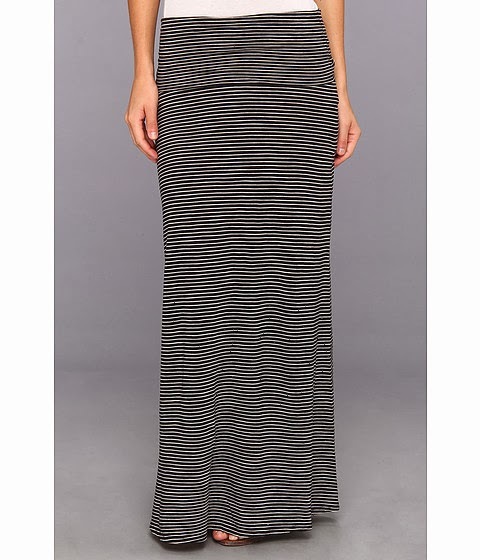 I'm barely 5'2 so I have always shyed away from maxi skirts/dresses, but I found a maxi dress that didnt make me look too short and now I want to try a skirt as well. Love your choices! these are great picks! i'm so excited for spring!